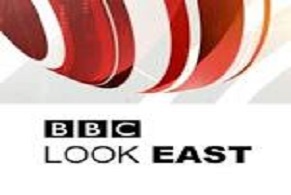 The first EMECC meeting took place over three days in London. A very positive and progressive atmosphere was created and a range of topics was discussed covering diagnosis, treatments, follow-ups, education, research and how the group continues and expands. We will add more detail once all of the notes have been written up. We invited the leading clinicians from Europe who are treating ME patients and whom we felt will be supportive and constructive in going forward for the benefit of people with ME and their families. The conference was CPD-accredited and we look forward to making huge progress in clinical care for ME patients with this group of clinicians/researchers - and with the collaboration with our colleagues in the European ME Alliance. This group will continue to meet and we are already discussing dates for the next meetings. In our remembrance article for Anne Örtegren we mentioned that we were looking at a new initiative to help people with ME. One of the many failings in the way ME has been handled over the last decades has been the lack of education and specialisation in ME. Few clinicians have been able to accumulate enough experience and the disease is treated in healthcare with little regard, partly due to this failure – although also due to the negligent way it has been funded. Those clinicians who have gained experience in treating ME patients and collaborate with biomedical researchers need to be encouraged and supported. Our international conferences (now fourteen arranged) and research Colloquiums (nine arranged) have brought together researchers from around the world and been instrumental in forging new and promising collaborations. 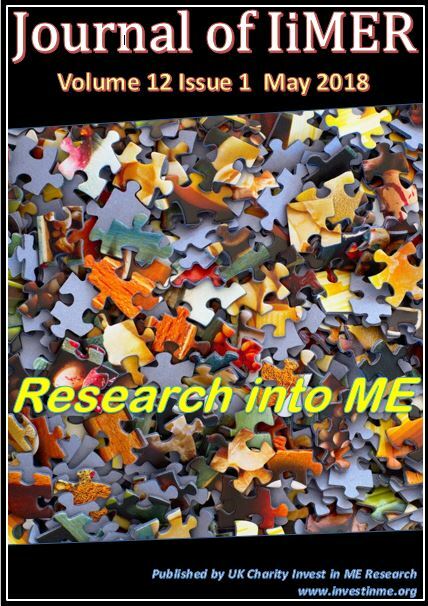 Our European ME Research Group (EMERG) concept brought European researchers together. In a similar way, we feel it is important for experienced clinicians to share their knowledge on diagnostic and treatment methods and produce documentary aids for the research community focused on clinician guided treatment trials, identification of possible illness subsets, and observations of illness presentation. The charity is therefore facilitating the formation of the European ME Clinicians Council (EMECC). 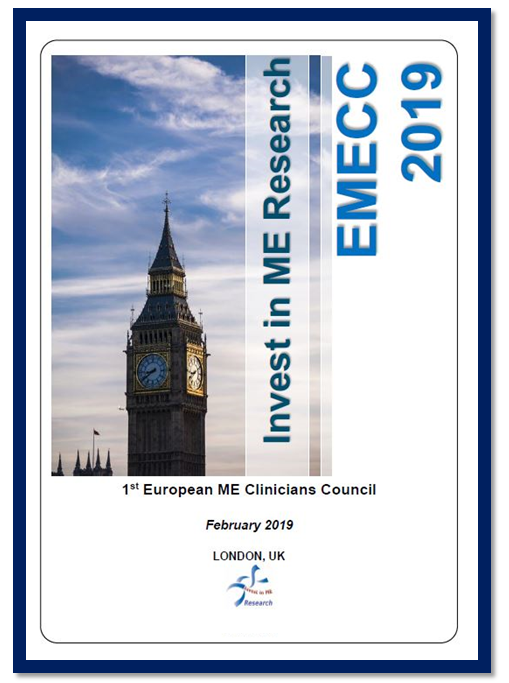 The charity Invest in ME Research has arranged an inaugural meeting of leading European clinicians who are involved in treating people with Myalgic Encephalomyelitis. To this end, we have used the name given to the American group that met in USA early 2018 under the chair of Dr Bateman and we have provisionally named this group the European ME Clinicians Council. We have also borrowed from their experiences and documentation and liaised with Mary Dimmock over the establishment of this group. We would use the American meeting as a model and use similar objectives from there – though this can be amended as discussed by participants. We feel that there is a need to build a network of clinicians in Europe who can support each other, work together, and do it immediately and have agreed to use the USA meeting as a starter for the European group. As Dr Bateman’s article states aggregating the knowledge of experienced clinicians on clinical sub topics related to ME/CFS and providing patients, caregivers, advocates, clinicians and the researchers the most up to date information is a critical outcome. 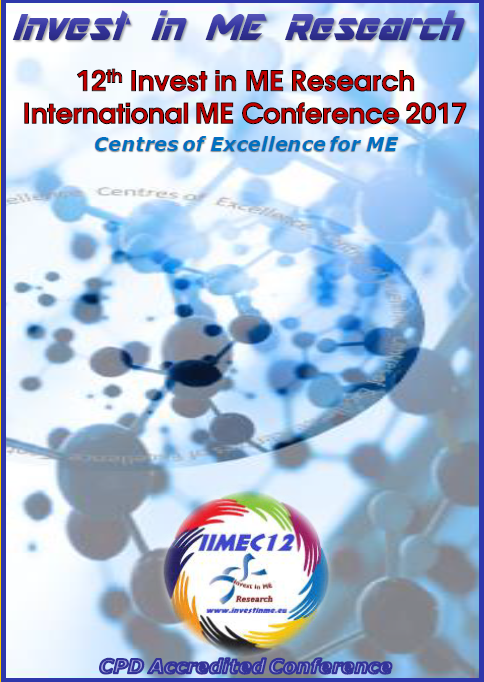 The aims of the meeting are therefore to bring together clinicians in the field of Myalgic Encephalomyelitis to review the current state of knowledge, to present and discuss the latest initiatives, and to foster collaboration. We would like this to become a formal group that will work with the American initiative and be supported by European patient organisations. Indeed, the European ME Alliance (now representing fifteen countries) would be prominent in supporting this. We plan for this group to continue to meet and develop the network so that it can improve the knowledge of clinicians in Europe and act as a focal point for healthcare agencies, doctors and media outlets who wish to learn more from experienced clinicians about ME.